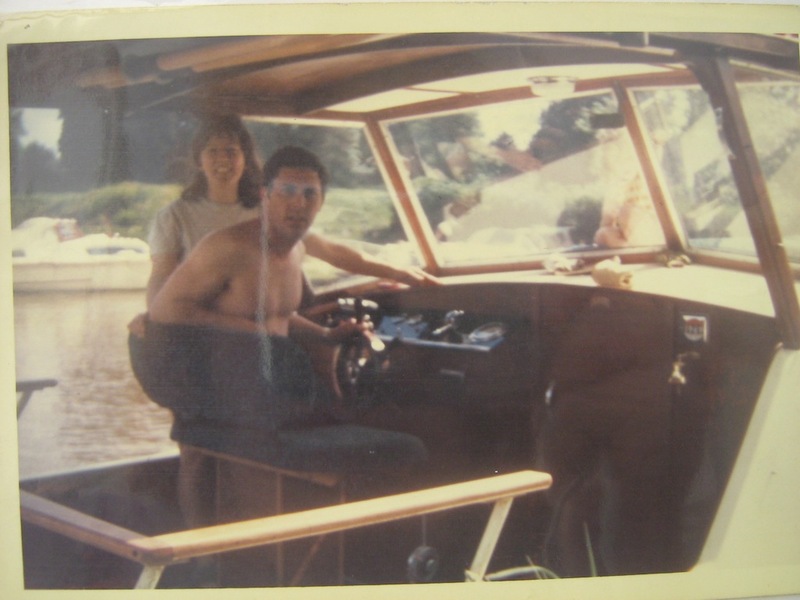 It turns out that Julie’s dad, Monty Graham, bought the boat as an unfinished hull back in 1968 and spent two years fitting her out. 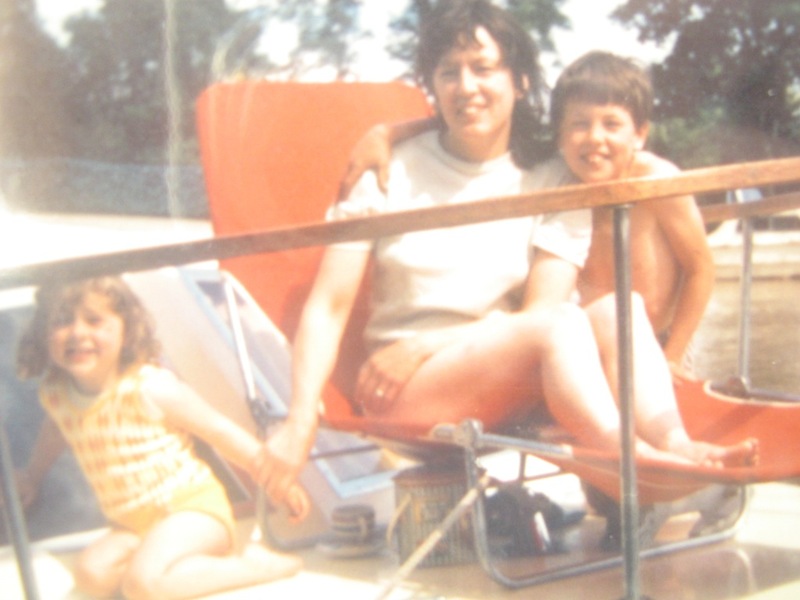 The Graham family – mum Barbara, Julie and her brother, Cliff, used her for many holidays on the Thames until Monty died suddenly from an aneurism while he was cycling in Spain in 1995 at the age of just 60. 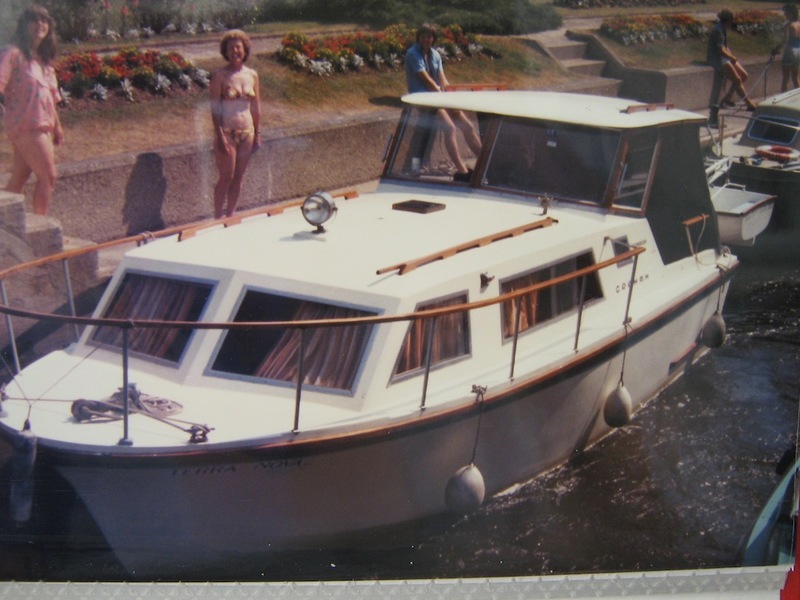 And it was from those same people that my brother and I bought her and, in an amazing coincidence, returned her to Shepperton where Monty Graham used to keep her. 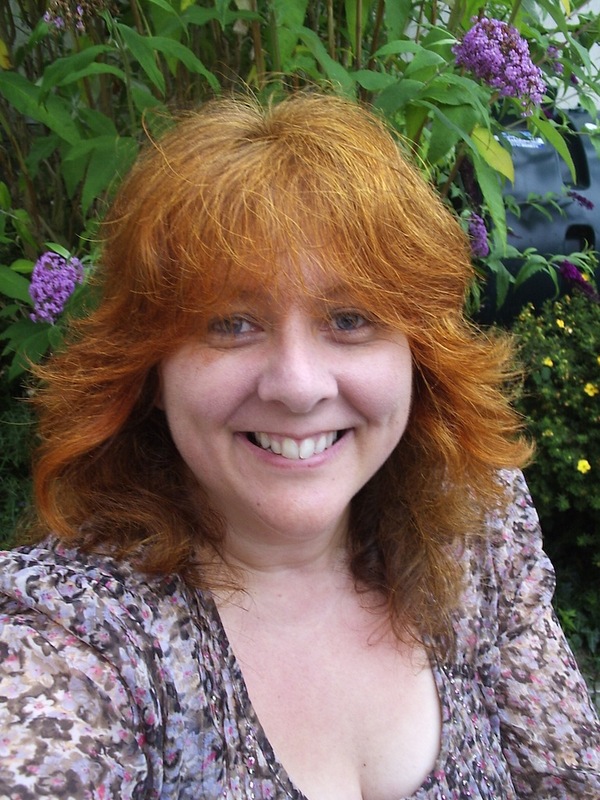 Julie, who is a primary school teacher, recalls her own days as a youngster when Terra Nova was shiny and new. “I enjoyed all our trips up the Thames – it’s such beautiful countryside, isn’t it? I grew up building dens on Penton Hook Island and running free on Laleham Reach. “The thing about the Thames and all our boating trips is the significance of landmarks. Certain places meant certain things… so if we approached a landmark, even when I was little, it meant that I knew what was to follow. For Reading, it was the sight of the power station towers; I think they were near Sonning? But I knew then that the scary lock would follow. “As you may have gathered, I was an active crew member from a very early age although I wasn’t always a very good one. “Anyway, I used to be on the front rope mostly, going through the locks. I LOVED going down stream.. I could jump out you see. But upstream was harder work. I still shudder at the thought of one very deep lock, because I was only little and couldn’t throw the rope up to the attendant who you could hardly see anyway. Julie remembers that many of the locks were beautifully kept – it’s nice to know that that hasn’t changed. Too right, Julie, the health and safety brigade would have a fit – I’m just glad you have such happy memories of a childhood spent growing up beside the Thames. 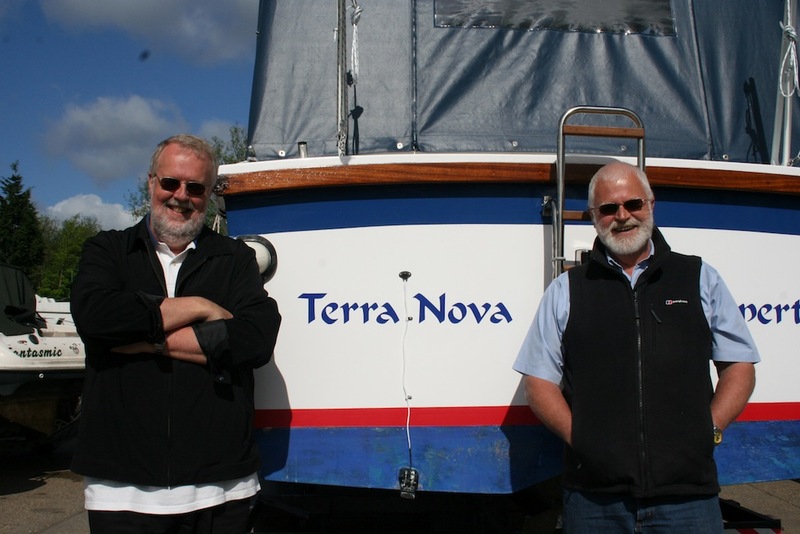 I’ve offered to take Julie, her mum and brother Cliff out for a nostalgic trip on Terra Nova next spring and I shall look forward to hearing lots more stories about my lovely old boat’s history.